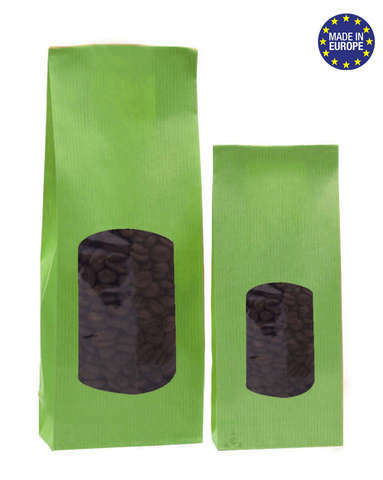 Purchase of Mini kraft bags SOS Almond Green for local products at the lowest prices for producers, associations, business, ... All Small bags On sale at the best prices. 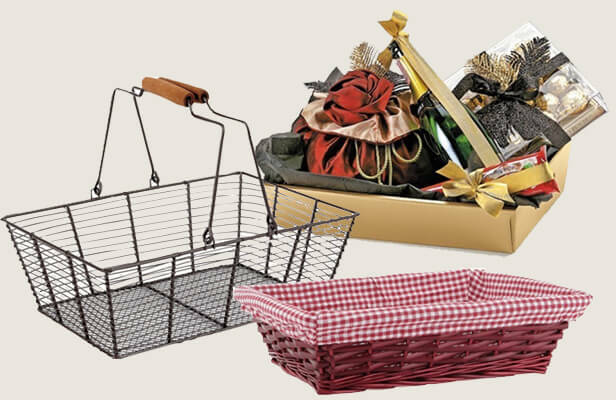 For local products, ideal for bulk sales. 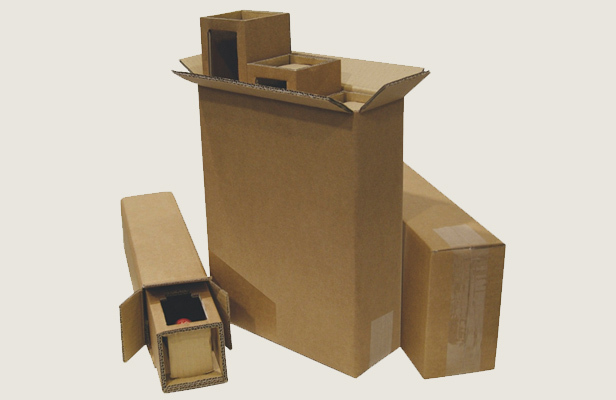 Choose kraft paper packaging for your mixed plants. Keep your products safe in those bags : well closed they protect them from moisture. Attention : there is no closing system. There's some solutions like clip-band or sticker at the back of the bag. Purchase of Hermetic packets with window At the best prices for professionals, traders, producers and associations. All Small bags On sale at very low prices. Purchase of Mini kraft bags SOS White for local products At the best prices for professionals, traders, producers and associations. All Small bags On sale at very low prices. 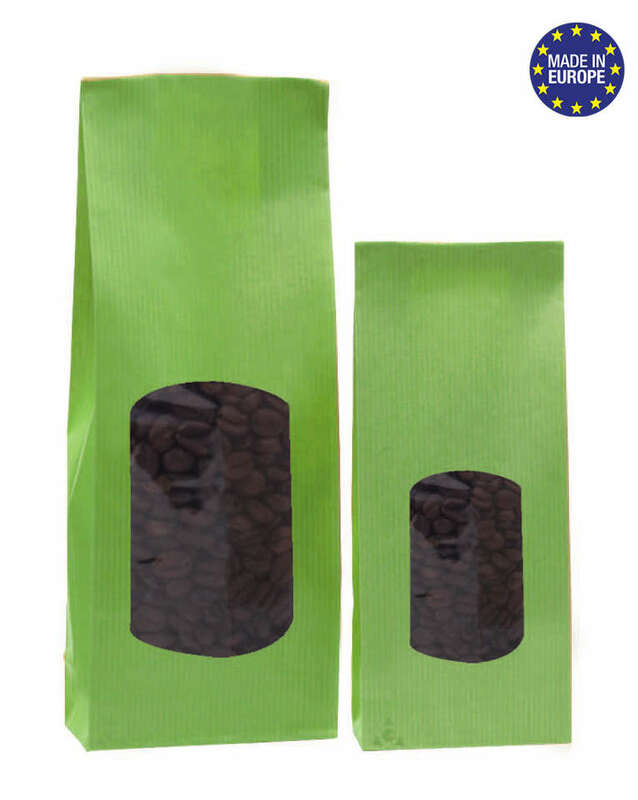 Purchase of Mini window kraft bags for local products At the best prices for professionals, traders, producers and associations. All Small bags On sale at very low prices. 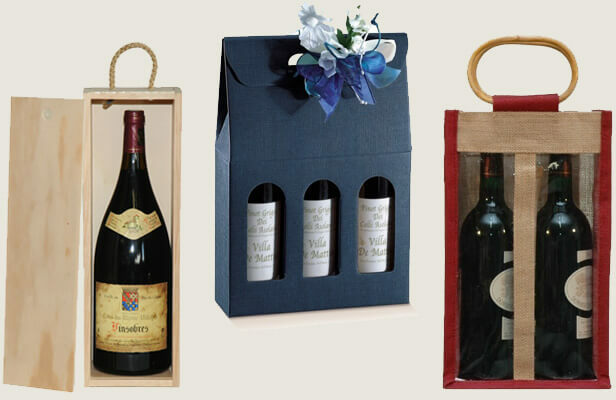 Purchase of Sac Etui Vert/Marron At the best prices for professionals, traders, producers and associations. All Small bags On sale at very low prices. Purchase of Lot de 1000 Sacs fruits 3 kg kraft + fenêtre At the best prices for professionals, traders, producers and associations. All Small bags On sale at very low prices. Purchase of SOS Mini Bags - Intense Black At the best prices for professionals, traders, producers and associations. All Small bags On sale at very low prices. Purchase of Mini kraft bags SOS Almond Green for local products At the best prices for professionals, traders, producers and associations. All Small bags On sale at very low prices. 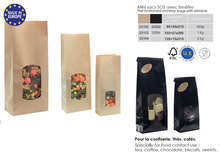 Purchase of SOS Paper Bag Lime Chocolate At the best prices for professionals, traders, producers and associations. All Small bags On sale at very low prices. 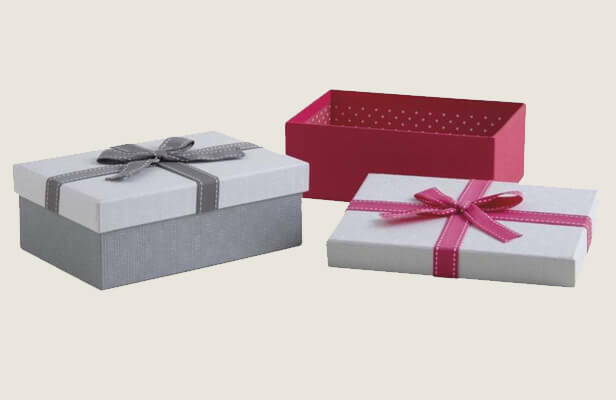 Purchase of SOS Paper Bag Chocolate Raspberry Mandarin At the best prices for professionals, traders, producers and associations. All Small bags On sale at very low prices. 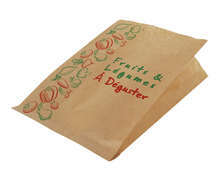 Purchase of Kraft Paper bags "Fruits and Vegetables" At the best prices for professionals, traders, producers and associations. All Small bags On sale at very low prices. 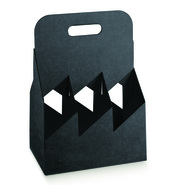 Kraft Paper bags "Fruits and Vegetables"
Buy your at the price professional. 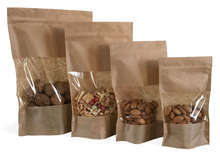 Mini kraft bags SOS Almond Green for local products At Discount Prices, Mini kraft bags SOS Almond Green for local products at low price, , . 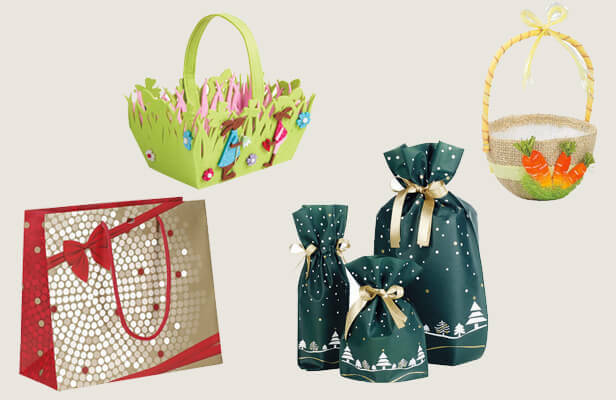 EcobagStore They are also Promotions and Discounts especially the Bags and wrapping gifts. 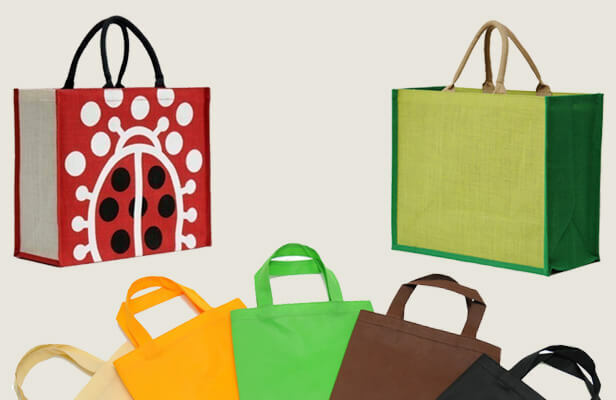 EcobagStore They are also Bargains at discount prices. 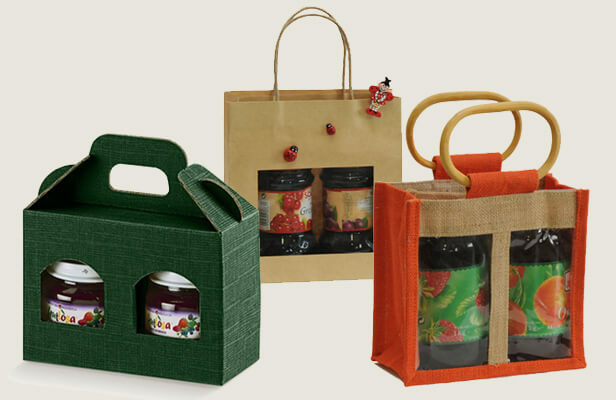 The purchase of Non woven bottle bags, jute bottle bags with or without window For pro On the internet. With ECOBAG STORE, you can Buy your on the Internet in All security and in All confidence. 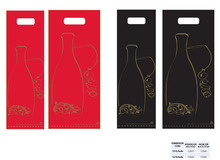 Sales of Shop Bag White MAT At the best prices for producers, associations, professionals and traders. 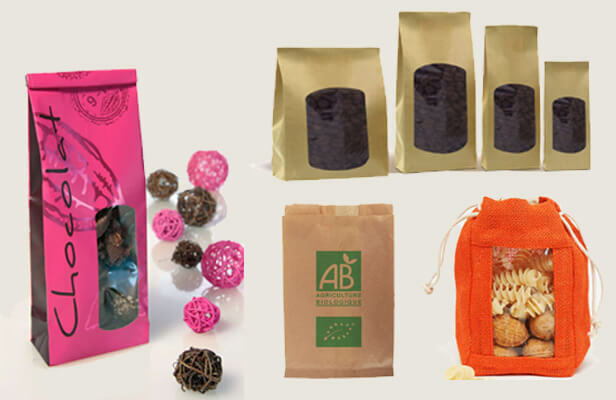 Sales of Bag Kraft CHIC NATURE At the best prices for producers, associations, professionals and traders. 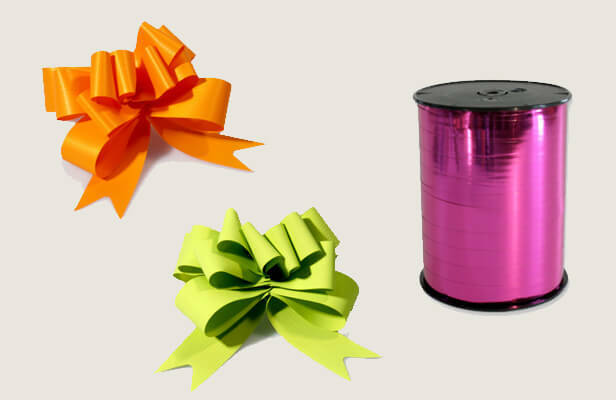 Sales of Sacs plastique At the best prices for producers, associations, professionals and traders.